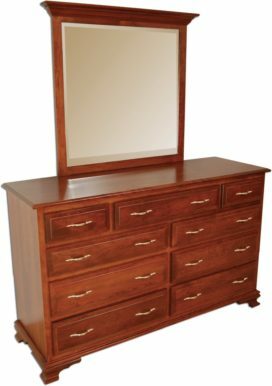 Presenting the most extensive collection of solid hardwood, custom-made, Amish bedroom furniture you’re likely to find on the internet. 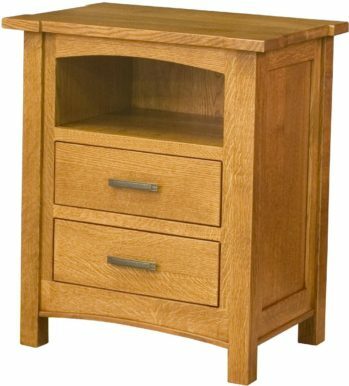 And we created every piece for furniture lovers looking for the superior quality, looks and performance of solid hardwood Amish furniture. 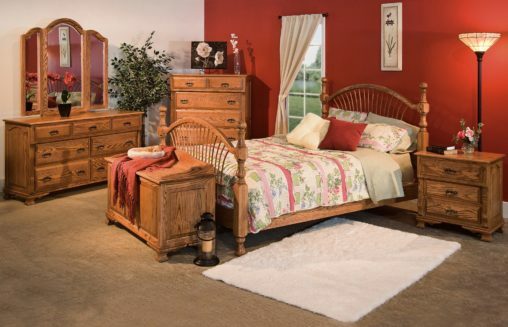 Among the eclectic collection of bedroom furniture at Brandenberry Amish Furniture, you’ll find traditional styles. Like those which have charmed furniture-lovers for centuries. (See our Classic Mission Bedroom Set.) Plus, we offer modern designs. Such as pieces that exude elegance and beauty into any home décor. 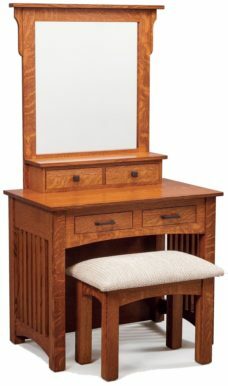 (Check out the Cascade Bedroom Set.) In addition, you’ll find a myriad of sets that come somewhere in between. 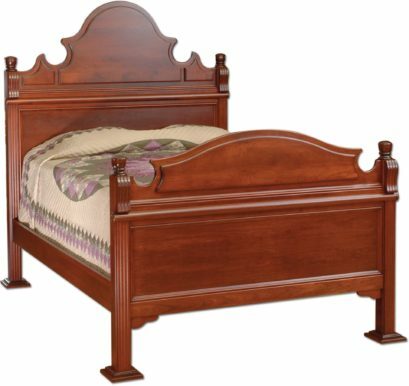 Skilled Amish craftsmen painstakingly handcraft each piece of fine bedroom furniture. And they use solid hardwoods. Like oak, maple, cherry and hickory. So our bedroom furnishings are incredible durable, timelessly elegant and totally original. Also, with proper care, these fine pieces of furniture should last for generations to come. So go ahead. Browse our collections of beds (including bunk beds). Plus our bedroom sets and bedroom dressers. 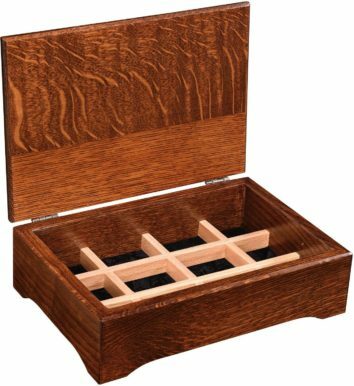 Also, check out our bedroom chests, night stands and bedroom jewelry armoires. 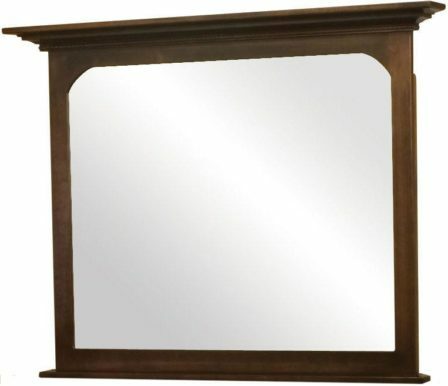 In addition, you must see our vanities and dressing tables, bedroom mirrors and bedroom accessories. Interested in seeing these pieces in person? Visit our ‘brick and mortar’ store in Shipshewana, Indiana. And talk face-to-face with our furniture experts about the best pieces for your home.